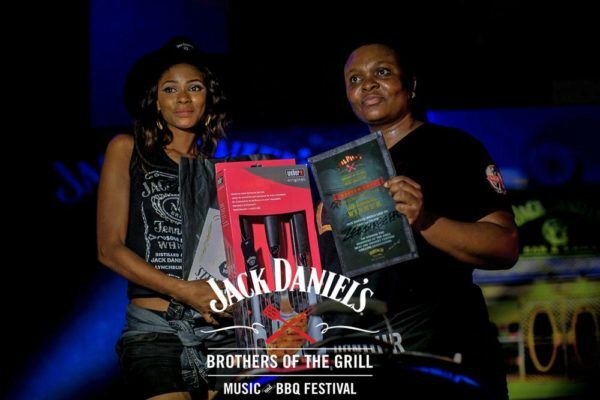 For the second time this year, Jack Daniel’s brings you the Brothers of the Grill Music & BBQ Festival in Lagos, Nigeria where the MasterGriller competition will also take place following Michelle Obiano of Zee 3Ree BBQ winning the cash prize in July this year. The competitors were judged by Grind Master Grind, Chef Fregz and Olisa Adibua. Want your chance? 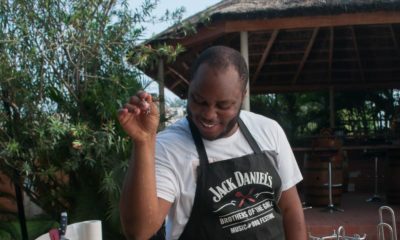 Then take part in the Jack Daniel’s Brothers of the Grill Mastergriller regional competition taking place on 12th of November at the Muri Okunola Park. Participants can enter and compete for the N750,000 cash prize and a chance to partake in the Brothers of the Grill Mastergriller Competition Finale for the Title of Grand Champion with a once in a Lifetime chance to travel and experience the Jack Daniel’s World Champion Invitational Barbecue Event in Lynchburg Tennessee U.S. There are also different assortments of branded grilling tools and merchandise to be won. 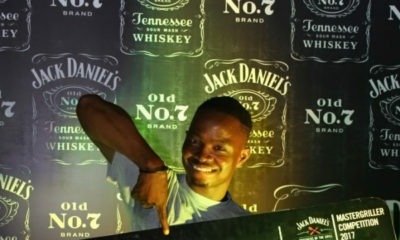 Be one of the first 100 persons to post your best Meat & Whiskey Combo pictures on the JackDanielsNigeria Facebook or post and tag your favourite Meat & Whiskey BBQ Combo with the #BrothersOfTheGrillNG on Instagram. The 20 eligible and most interesting Meat & Whiskey entries selected from all valid entries will be invited to compete for the regional title in Lagos.